* Merlion Park Merlion Park - The original statue at the lion park (Merlion Park) is 8.6 meters high and weighs 70 tons and is one of the most famous icons of Singapore. * City Hall - Prime Minister Lee Kuan Yew declared independence and sworn in City Hall on August 9, 1965. * Esplanade Art Center, a unique and fancy architectural style was officially opened in 2002, is a center of cultural arts in the island. * Buddhist temple - a unique and ancient architecture in China Town. * Feng Shui City Suntec City. 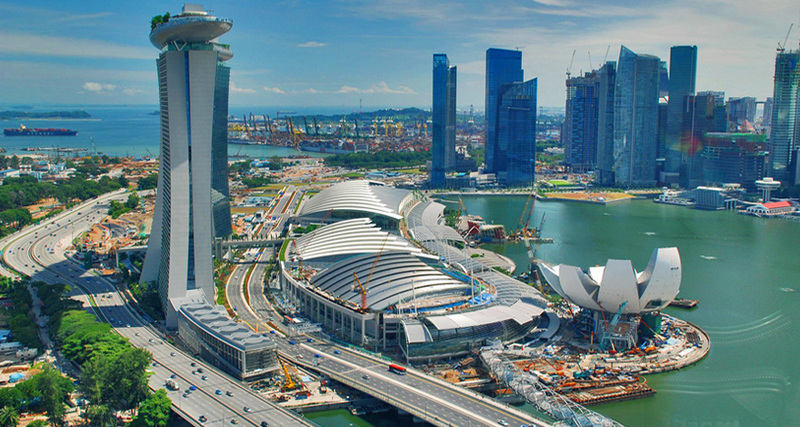 * Cruise on Marina Bay to see the colorful city of Singapore. * Visit Singapore Jewelry Center. The green wind farm is famous for its oil. * Underwater World - a subterranean aquarium. * Dolphin Show - dolphin show is very attractive. - Have dinner at the local restaurant, then enjoy the splendid water show Wonderful Light Show with lazer lights. Overnight in Singapore. - Breakfast. 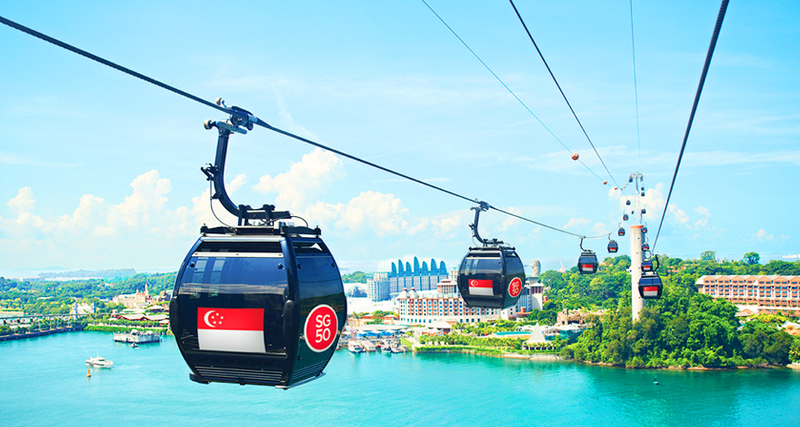 You visit Mount Faber Hill - the most popular sights in Singapore in 2011, where you will see the cable car system in Singapore to Sentosa Island. Then you go to airport for flight. come back Vietnam. Arrive at TSN airport HCM City do procedures for entry, personal baggage. Good bye and see you again. - Return air ticket: SGN - SIN - SGN. - Airlines: Vietnam Airlines, Air Asia, Tiger Airways, Vietjet Air. 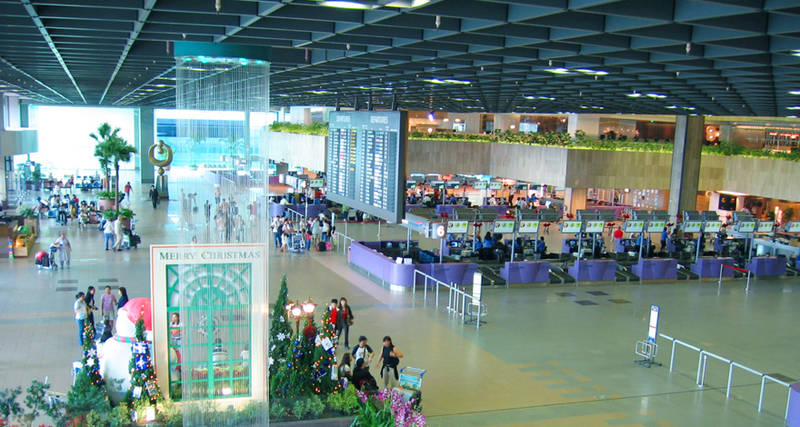 - Two-way airport tax, security fee, fuel surcharge: 149 usd. - Break the tour according to the tour program. 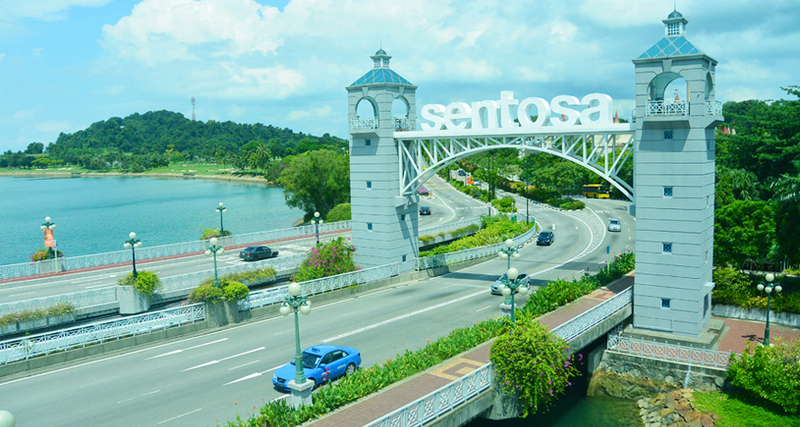 - Hotel 3* in Singapore: Orchard Hotel, Link Hotel, Value Thomson Hotel. - Baggage allowance specified: 7kg portable. - You have luggage needs sign up please register with the company as soon as booking tours. - Personal expenses: telephone, laundry, meals out of the program, luggage charges. - HDV tip and local driver: 220.000 vnd / pax. - Visa fee entry Vietnam (VK + NN): 920.000 vnd / pax. 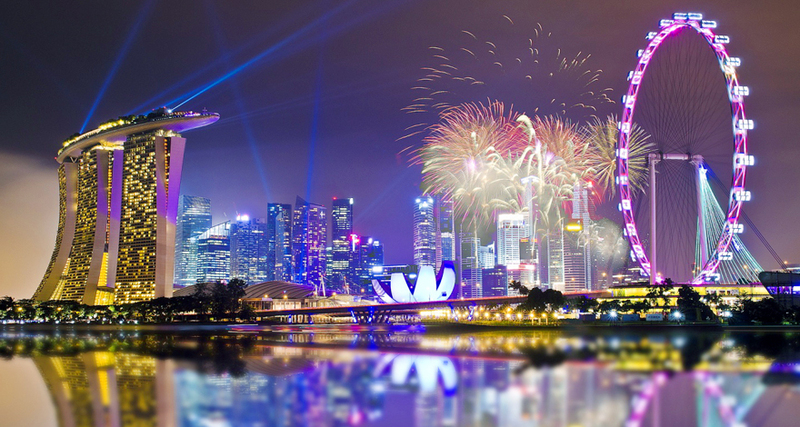 - Night service and transportation costs in Singapore. - Expenses incurred if the flight cancels in case of force majeure: natural disasters, weather, strikes. - Cancel the tour immediately after the pile: takes 100% deposit. - Cancellation before departure 15 days: pay 75% tour price. - Cancellation before departure 10 days: pay 100% tour price. - The program may change depending on flight schedules or the use of alternative airlines, the attractions in the program can be changed, arranged according to the actual local sightseeing situation but still guaranteed. Full coverage of the program. - Due to the nature of guests, we will be responsible for receiving enough guests (15 adults or more) and the delegation will depart on schedule. In cases where the number of guests is less than 15 guests, the company will inform you 4 days before the departure date and report the new departure date, or refund all the deposit amount registered before. - The tour program is a package tour combining shopping tours, you do not split the delegation, unused services will not be refunded. Expenses incurred (if any) by your own payment. - In objective cases such as strikes, terrorism, natural disasters or changes in the schedules of public transportation such as airplanes, trains ..., the travel company reserves the right to change the route It is for your convenience and safety and will not be responsible for any damages incurred. - For customers from 70 to 85 years old, your family and customers must commit to health condition before our company tour. If there are any incidents on the tour, Dat Viet Travel will not be responsible under all circumstances. - Our company is not responsible in case the tour participant violates the provisions of immigration procedures or is refused entry or exit under the decision of the local security office in Singapore Or in Vietnam. The cost of the tour will not be refunded and the costs incurred (if any) will be paid by you. - Pregnant women under 29 weeks must submit a health certificate when registering for the tour and bring along the tour.